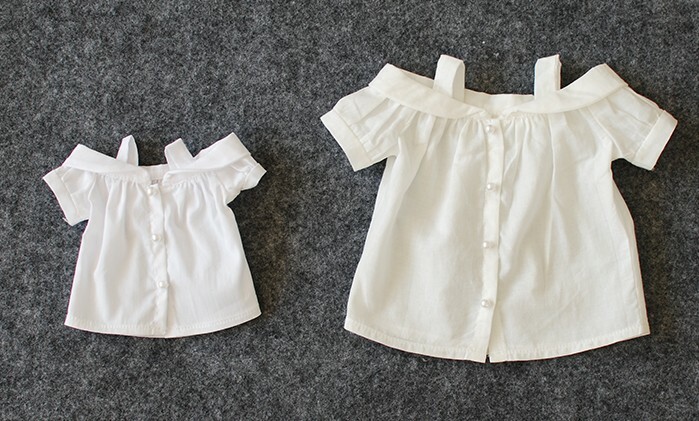 This price is for the 1/4 and 1/3 size clothes, MSD, SD13, SDgr, SD16 can wear this shirt. The blue jeans skirt is not included. If you want to buy the blue jeans skirt, it costs 25$. The skirt has 1/3 size only.